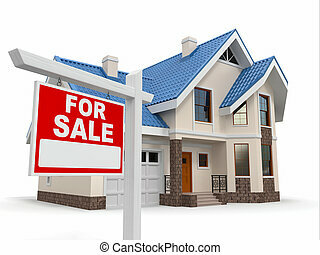 Home for sale. 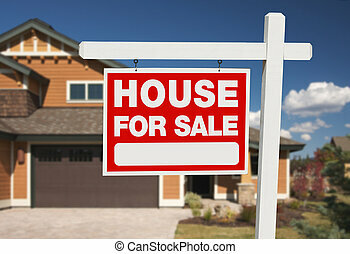 sign in front of new home. 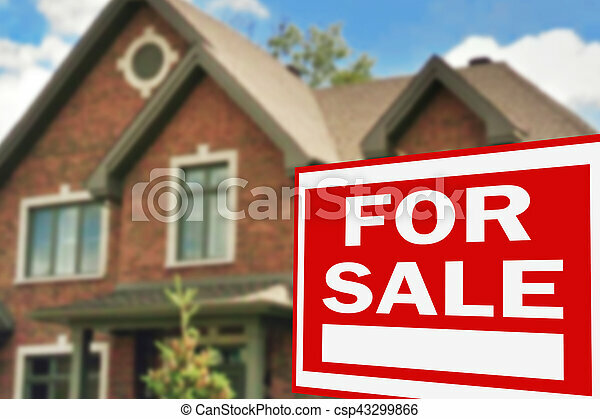 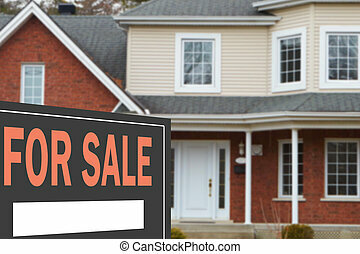 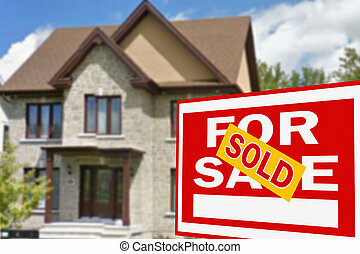 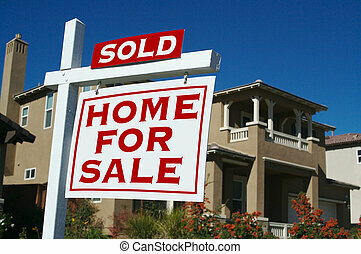 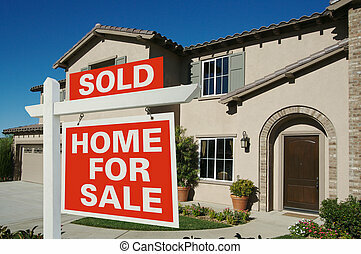 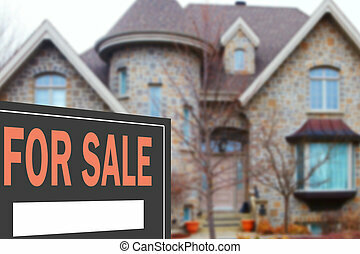 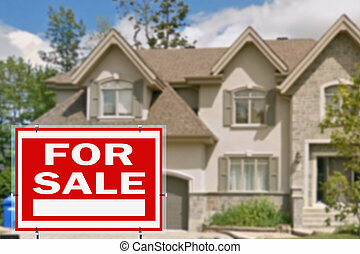 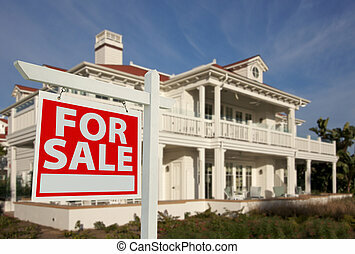 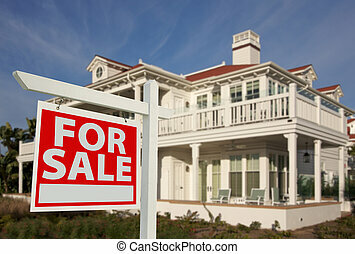 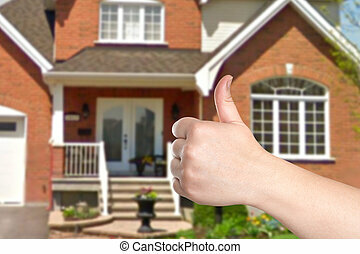 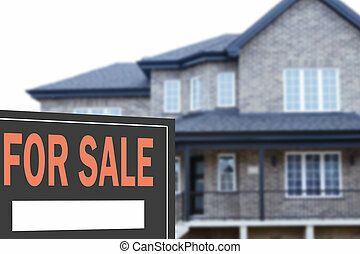 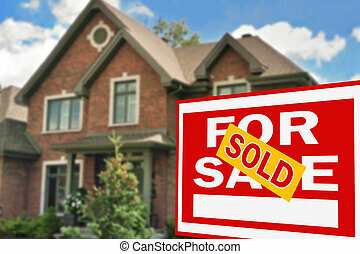 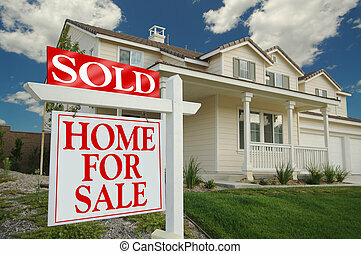 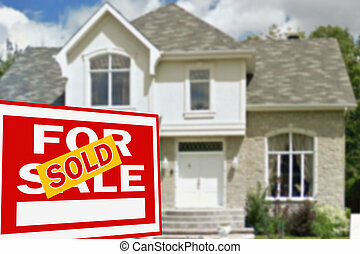 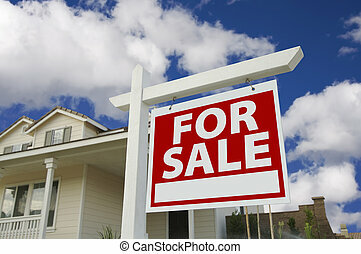 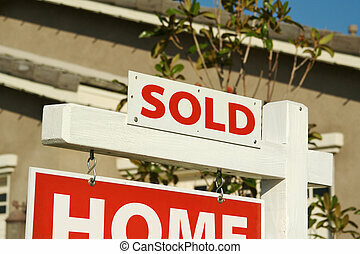 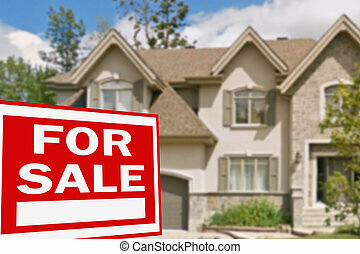 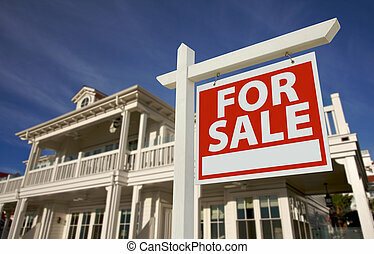 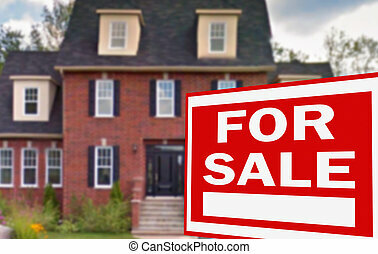 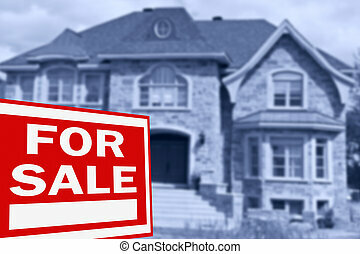 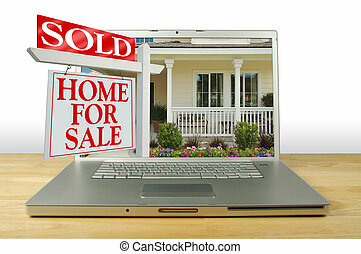 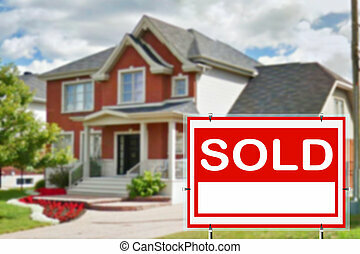 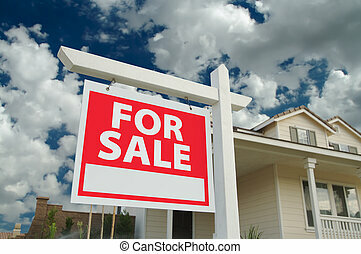 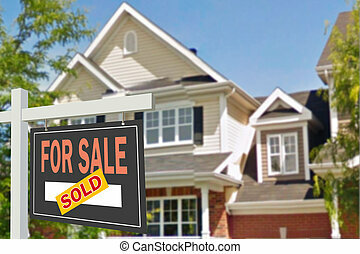 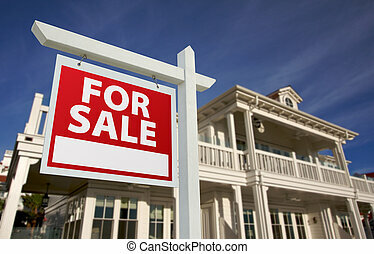 Sold Home for Sale Sign, New Home on Laptop. 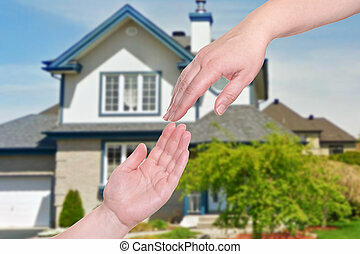 See my theme variations.